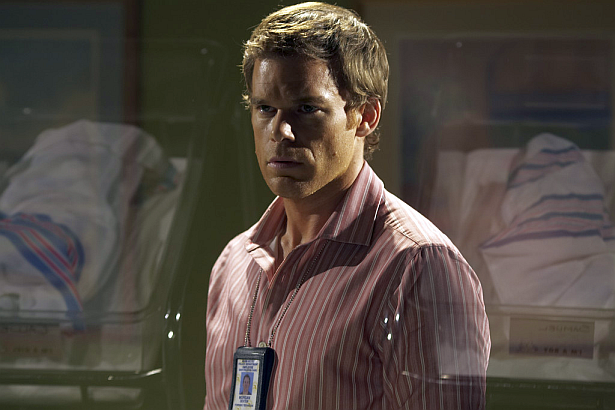 First episode news about Dexter Season 8! Hit the 'read more' button, to find out the title of episode 8.02 which airs on Sunday, July 7th! Episode 8.02 will be called "Every Silver Lining". Any thoughts on the title?